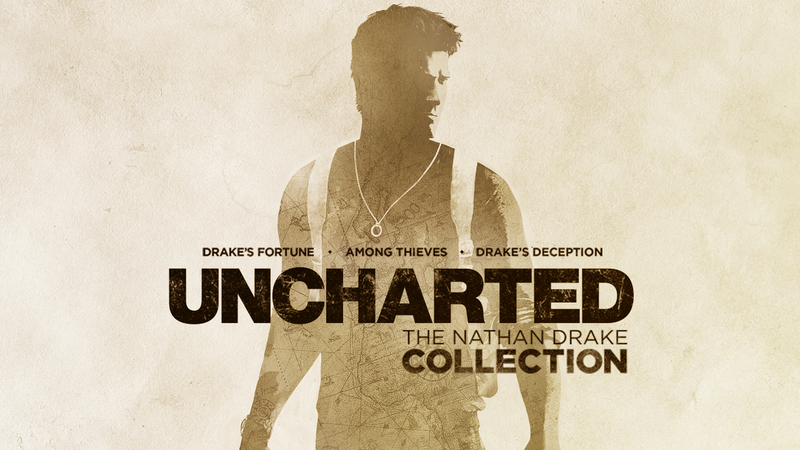 Completely rebuilt by Bluepoint Games using the power of the PlayStation 4, Uncharted: The Nathan Drake Collection is set to wow both new and returning fans to the series. Does it live up to the hype? Come find out at The Co.